DC Thomson Events, part of DCT Media, provide creative solutions to bring brands to life and engage with key audiences via the platforms of trusted content and strong local connections across Scotland. This year’s ceremony will be held at the Aberdeen Exhibition and Conference Centre and will provide a fantastic platform for showcasing the best HR, training and recruitment professionals and practices across the region. Every brand and every business have great stories to tell and DC Thomson Events offer the unique opportunity to promote these in front of engaged and captive audiences. The cHeRries Awards, now in their 11th year, recognise excellence in the field of human resources, training and recruitment. 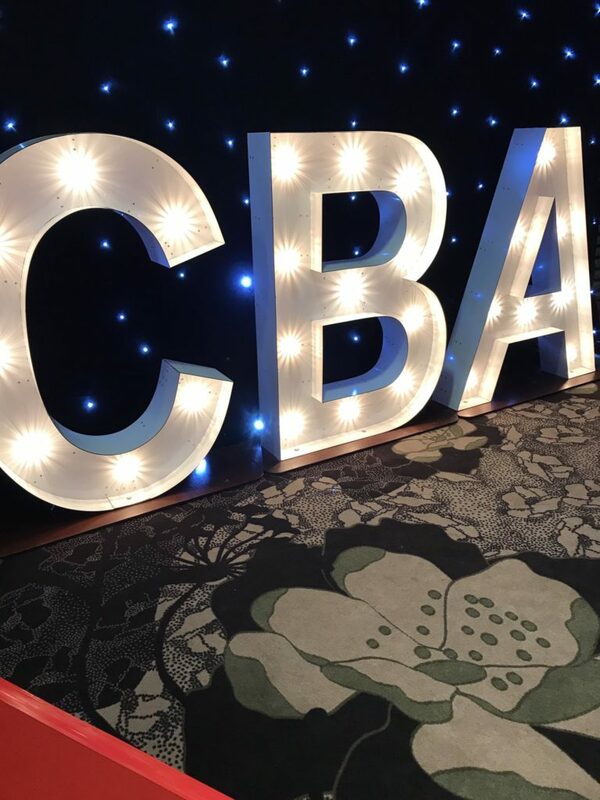 The annual event features 10 award categories and the prestigious Top Cherry award given to an individual that has demonstrated outstanding contribution to the HR Industry. The 2019 awards have also seen the inclusion of an award category in memory of late long time judge Mike Reid. 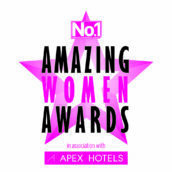 The awards will be held in the Boyd Orr Suite, AECC. The Press and Journal Energy Snow Ball is back! Last year’s event, held in a gorgeous marquee within the Marischal College Quadrangle and featuring performances by Spandau Ballet front man Tony Hadley and the exceptional Club Live, was a magical night and this year looks set to be even better. The Snow Ball, which is returning to the AECC Arena, is an exclusive winter wonderland where people from the energy sector can spend an evening marking the end of another year. There are plenty of surprises planned for the night, which will be revealed soon. 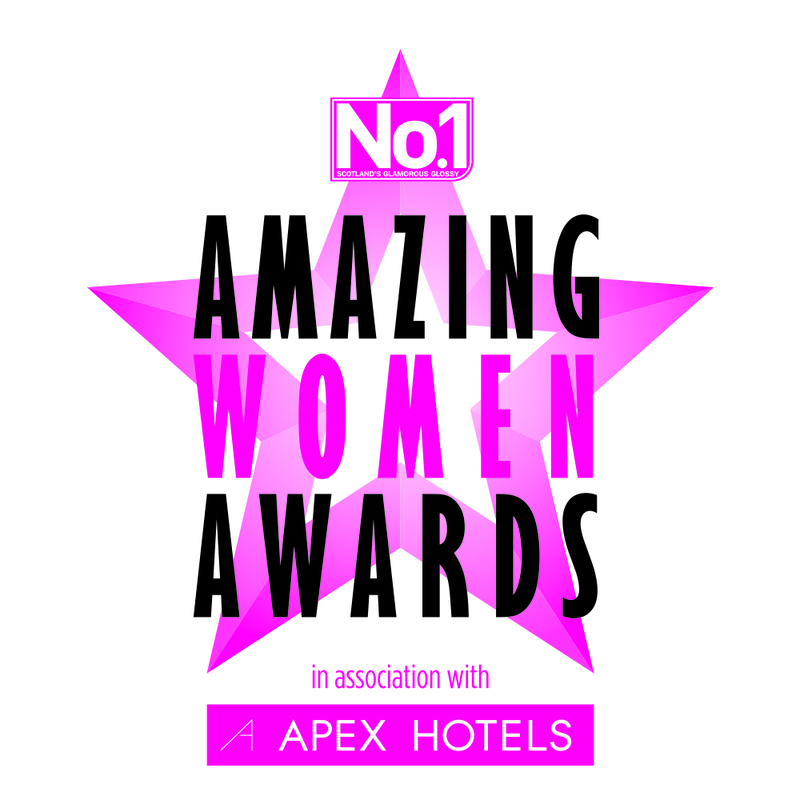 Our Amazing Women Awards 2019 will be held again at the Old Fruitmarket Glasgow on Thursday 7th March, in celebration of International Women’s Day. No.1 Magazine celebrates everything that strong Scottish women stand for and now we are creating a special night to showcase all of the amazing achievements that women across Scotland have fought so hard for. From kind gestures to building empires, these women – our colleagues, friends and family members – are the backbone of our country and that’s why No.1, Scotland’s glamorous glossy wants to recognise those women with a special evening of celebration. 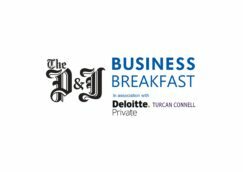 Join us throughout the year with our up-close networking breakfasts giving the opportunity to meet and put questions to the likes of Sir Tom Farmer, Jim McColl OBE, The Lord Advocate, Sir John Curtice and many more guest speakers and panellists. 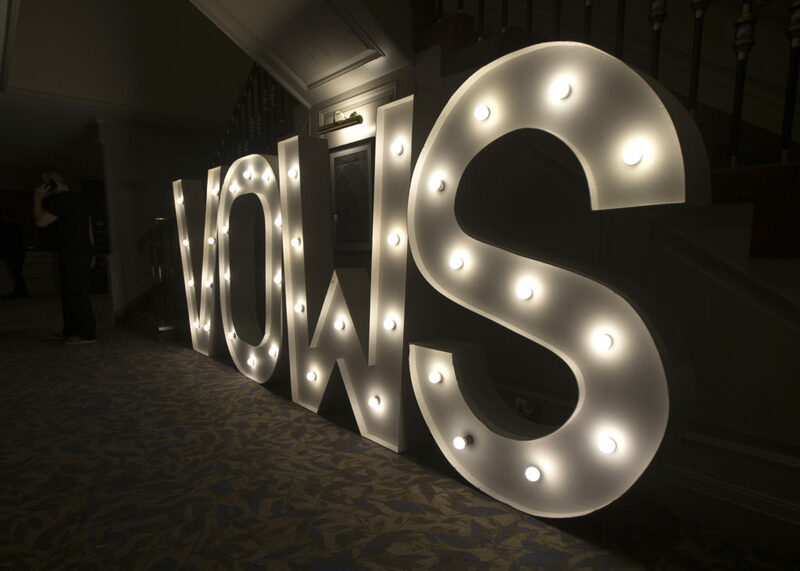 Vows Awards is quite a party – 700 people from the Wedding Industry get together to celebrate the best suppliers the Scottish Wedding Industry has to offer. Hosts of this energetic lot have included Karen Dunbar, Elaine C Smith, Des Clarke, Craig Hill and Fred MacAulay. Utilising and extending the popular ‘menu’ brand, the Menu Food & Drink Awards will celebrate and recognise producers and purveyors of quality food and drink, with emphasis on originality, across the Tayside region. Hosted at a prestigious Old Course Hotel, St Andrews on the 28th March 2019, but with collaboration amongst the top hotels and chefs in the industry, this event will be truly unique. The emphasis of the awards is of course food and drink and therefore this will be the focus of the event; Each course will be a celebration of the individual chef, and very much served in style, with complementing wine. The Evening Express Retailer Awards in association with Aberdeen Inspired are back for their third year, and now with a whole new look. 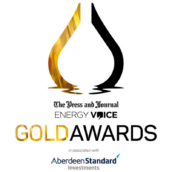 The awards are our way of recognising and supporting the local and national businesses at the heart of our communities in Aberdeen and Aberdeenshire. This year we are celebrating seven years of The Courier Business Awards and we want you to celebrate with us. The prestigious awards, held at the Apex Hotel Dundee on Saturday 26th October, recognise business and individuals from across Tayside, Fife, Perthshire and Angus; businesses and individuals with entrepreneurial flair, who are pushing the envelope in the pursuit of commercial success and who go that extra mile to serve their customers and put the community at the heart of everything they do.